Dense garnet-black in the glass, with a youthful bouquet of red and black plum, florals, a hint of spice and black pepper. 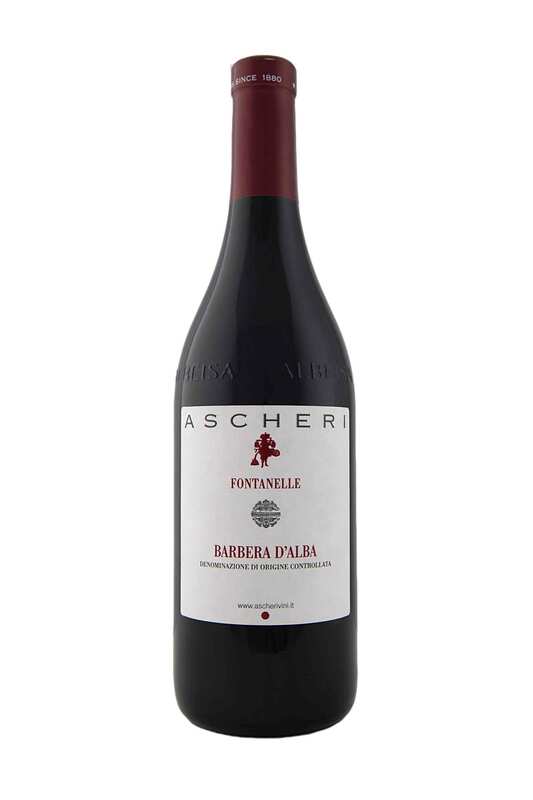 It’s ripe and velvety on the palate with excellent full fruit intensity, all framed within polished tannins. Hand-picked Syrah grapes, predominantly from the gravelly soils around the base of our hill, have undergone gentle extraction. The resulting wine displays classic floral, berry and peppery characters, followed by vibrant spiced plum, a touch of savouriness, and supple tannins. 3 extra months in Allier French oak vats. Intense red garnet, complex, full of elegant aromas of black fruits and spices, coffee and cacao, coming from an extraordinary vintage. Silky and fleshy. A classic Rioja, perfect balance of fruit, structure and elegance. Aged 15-18 months in 50’hl Slovenian oak casks with a minimum of 6 months bottle maturity prior to release. ‘Croce’ means cross, from an ancient crucifix standing in the Radda-in-Chianti vineyard. 92/100 Robert Parker. Full bodied and structured. Intense blend of Nero d’Avola, Merlot and Cabernet Sauvignon. A Super Sicilian in the making. Full long finish. Very deep ruby red with violet reflections. The intense aroma and flavours of plum, cherry, rosemary, vanilla and peppery spice are confirmed by a well balanced, full finish. This indigenous grape variety is DNA acknowledged as the fore-father of California’s Zinfandel. Matane Primitivo pairs extremely well with red meat, duck, game, smoked fish and hard cheeses.